Judged by peer publishers, librarians, and medical professionals since 1976, the awards are extraordinary for their breadth and depth. 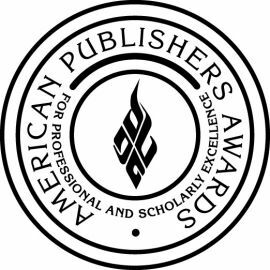 The 2016 PROSE Awards winners were announced February 4, 2016 at the PROSE Awards Luncheon in Washington, DC. Find out more on the PROSE Award website. This entry was posted in News and tagged Julia Hillner, PROSE Awards on March 3, 2016 by Alice Johnstone.